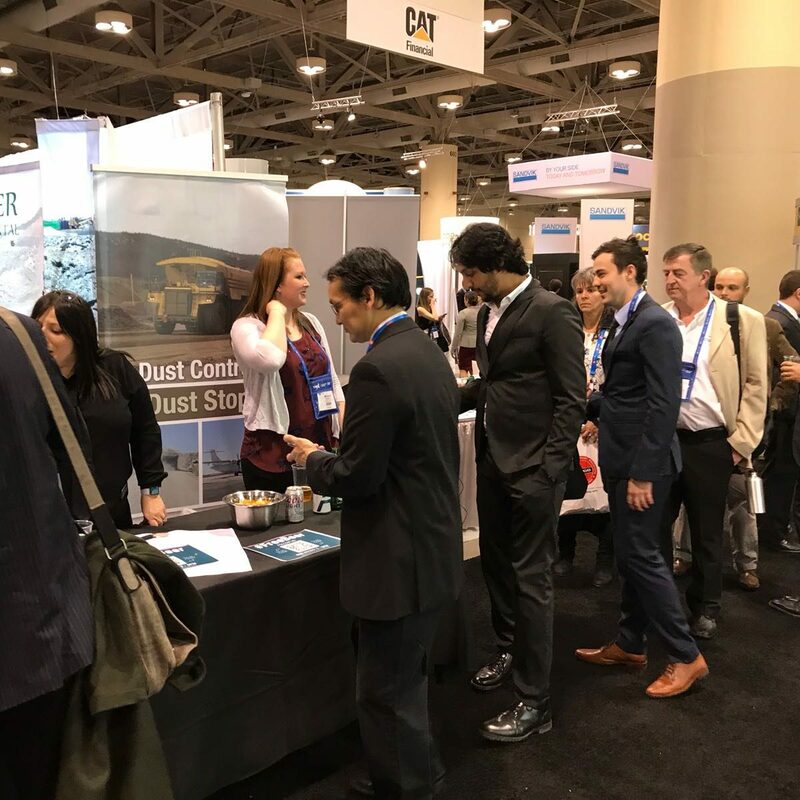 The 2018 PDAC Convention in Toronto—the world’s premier mineral exploration and mining convention—attracted investors, analysts, mining executives, prospectors, geologists, Indigenous peoples, government officials and students from over 125 countries. The convention attendance totalled 25,606—signifying a new wave of momentum in the industry and showing great promise for years to come. It’s no secret that the mineral exploration and mining industry has faced its share of adversity in recent years. Fluctuating fuel and operational costs, paired with international economic disparity and instability have presented new challenges in the industry. Fortunately, these challenges have been met with innovative and efficient new solutions from all facets of the sector; from transportation and logistics, to operations and production—even the smallest adjustments have led to substantial improvements in project feasibility and profitability. 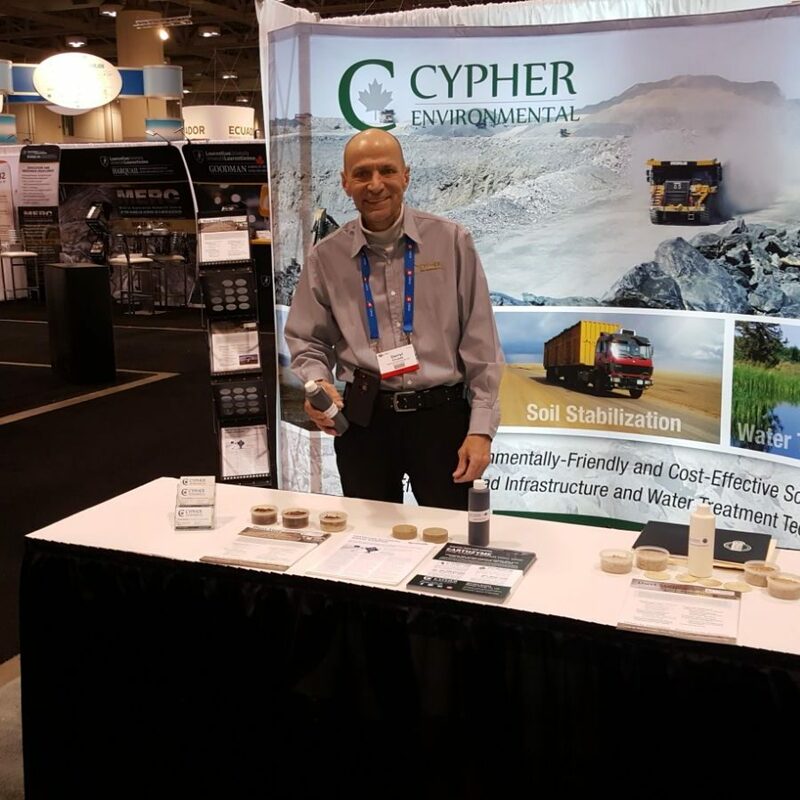 Cypher Environmental, an industry pioneer in dust control and soil stability solutions, has answered the call in providing a range of products to help address many of the challenges facing the industry. Cypher’s Dust Stop® Municipal Blend—released in 2017—was designed in order to provide a cost-comparative and environmentally-friendly alternative to road salts for the purpose of soil stability and dust control. 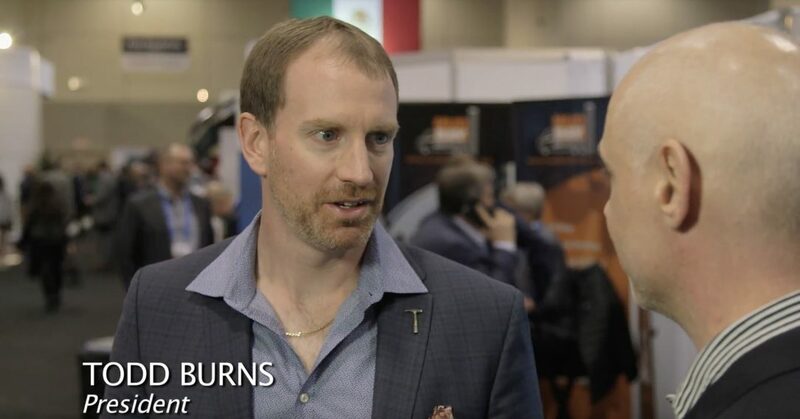 In the above video—courtesy of MSTA Canada—Cypher Environmental Owner & President Todd Burns explains the impact of the new product, and how it is making big strides in the industry. Road stability in the mining industry is of the utmost importance. The efficiency and profitability of a mining operation relies heavily on its ability to transport an enormous amount of material on a daily basis. Considering that a mining operation can log hundreds of miles worth of transportation in a single day, even an hour of down-time can cost the operation tens of thousands of dollars. Dust Stop® Municipal Blend not only greatly reduces road maintenance required to keep a mine operational, it also reduces many hazards associated with dust pollution, including employee health and visual safety. 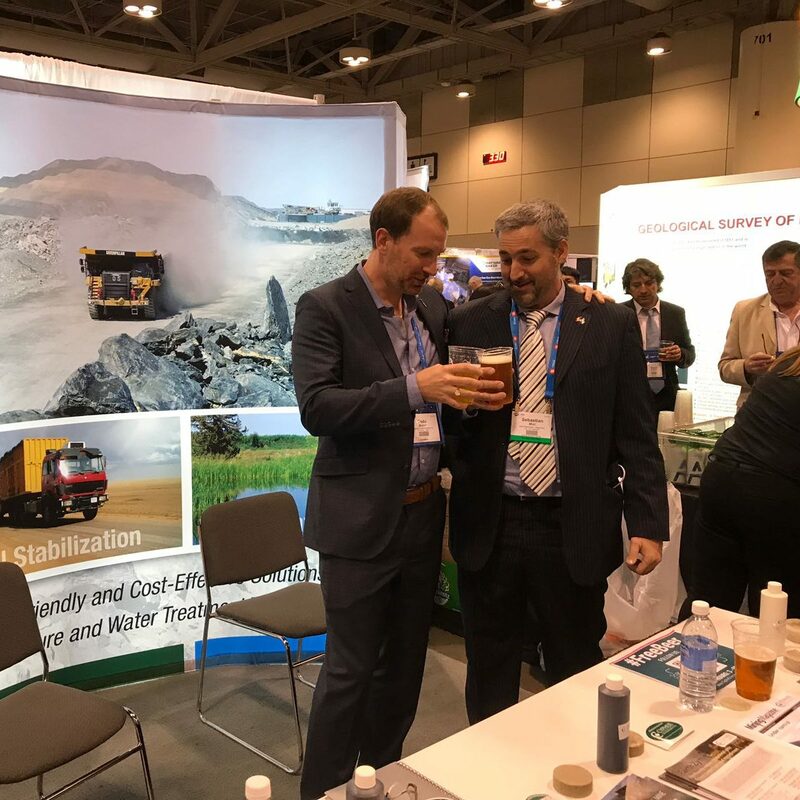 PDAC hosted nearly 30 federal, provincial and territorial government officials over the four-day convention—a reflection of the association’s significant leadership role in Canada. 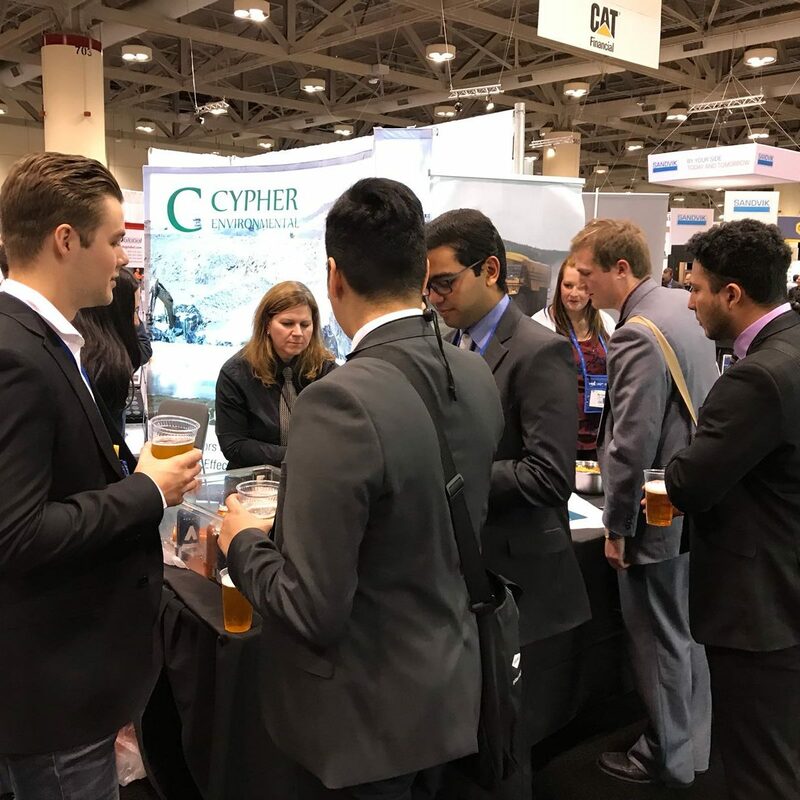 Over the course of the Convention, Cypher met with Trade Commissioners from all over the world, with the aim of addressing international industry challenges with Canadian innovation. 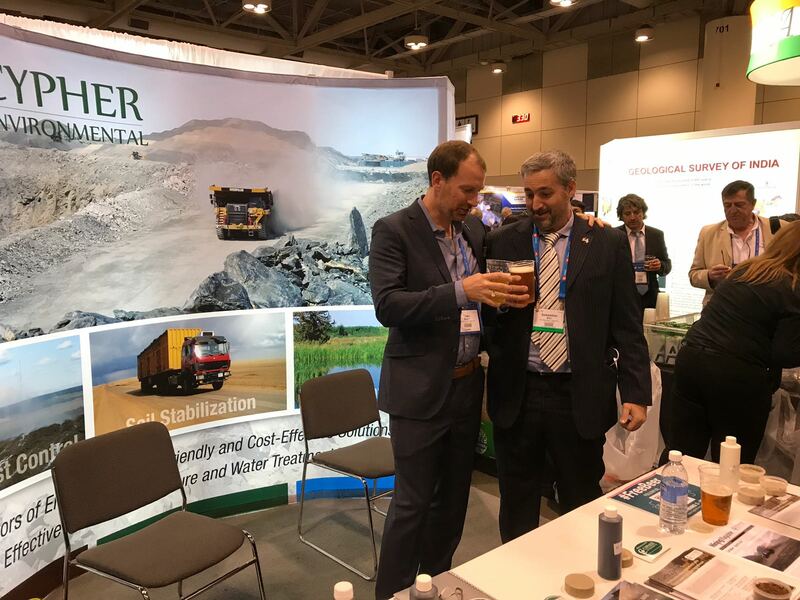 The attendance of the convention, paired with Cypher Environmental’s experiences during the course of the week are a clear sign that the industry is regaining momentum at a remarkable pace.